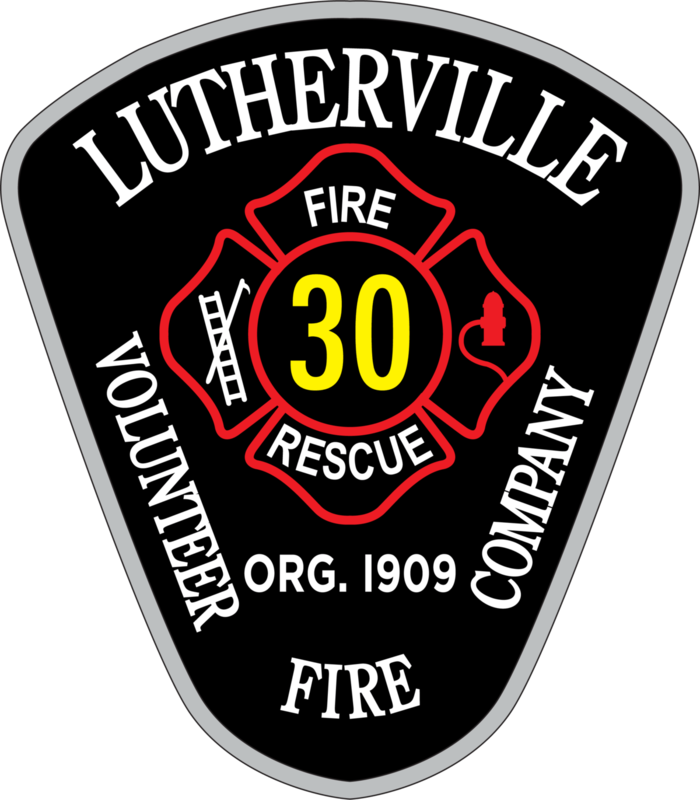 Welcome and thank you for your interest in becoming a member of the Lutherville Volunteer Fire Company (LVFC). Our dedicated members have been proudly serving the residents of Lutherville and Baltimore County since 1909. Today, we operate three engines, a heavy-duty rescue squad, and two utility trucks, out of our brand new state-of-the-art building. This letter explains our membership requirements and the process of becoming a member of our team. The Lutherville Volunteer Fire Company (LVFC) does not discriminate on any criteria for its membership policies. Becoming a volunteer firefighter is a very rewarding experience and offers you the chance to give back to your community. We look forward to meeting you and helping you succeed as a member of our dynamic organization. Whether you want to be fighting fires in our community as a Fire/Rescue Member or Live-In Member, or assisting our organization in a non-operational capacity as an Associate Member, we have opportunities for EVERYONE willing to make a difference in their community.